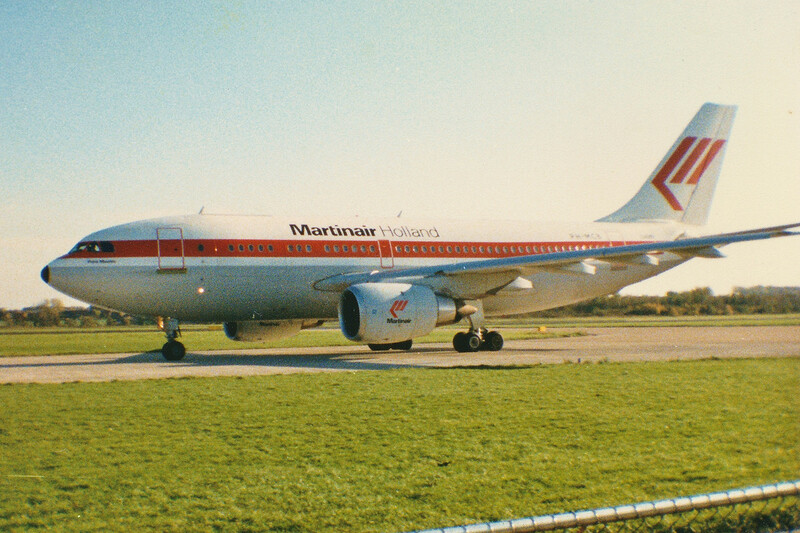 It was a nice and sunny day back in the summer of 1990 when Martinair appeared with two charterflights at MST. The first that day was B767-300 PH-MCG. The second was Airbus A310-200C PH-MCB. The Bravo was build in 1984 and was the only A310 with a freightdoor on the maindeck as it was build as a convertible. 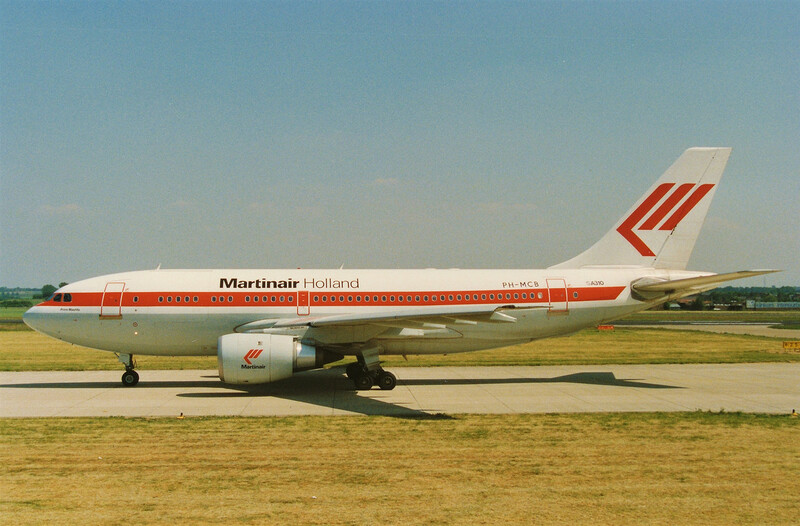 Martinair had also two Boeing B747-200C's in service in those days. 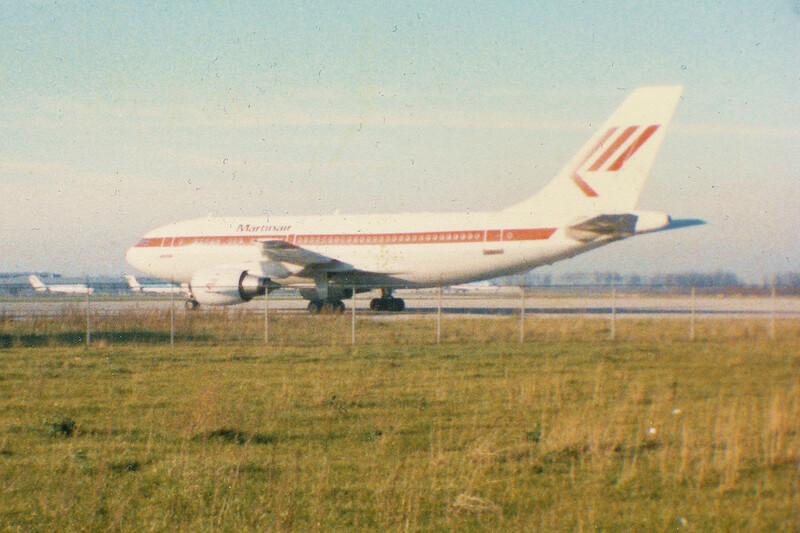 Martinair used the convertibles in wintertime as freighters and during the summerseason as passengerplanes. The PH-MCB visited MST several times as making touch and go's. In november 1986 it was at MST on diversion from AMS, as freighter. On the photo here it was in as PAX charter, together with the MCG. Unfortunally I can't remember the purpose of it's visit. Here you see the Airbus taxiing out towards the 22 prior her departure. In 1995 Martinair sold the MCB to Fedex who converted the Airbus in a full freighter and registered the plane into N415FE. In 2009 the A310-200F was taken out of service by Fedex and parked in storage at Victorville. The PH-MCB after a crewchange during a touch and go session in october 1986. 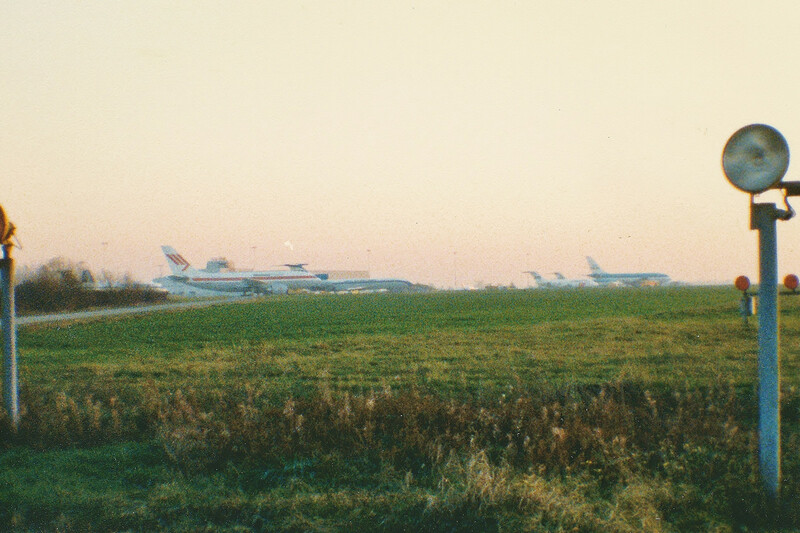 The PH-MCB on the C-apron as cargo diversion back in november 1986.